Here are some of my digital marketing projects from website design, content creation, social media marketing to search engine marketing. 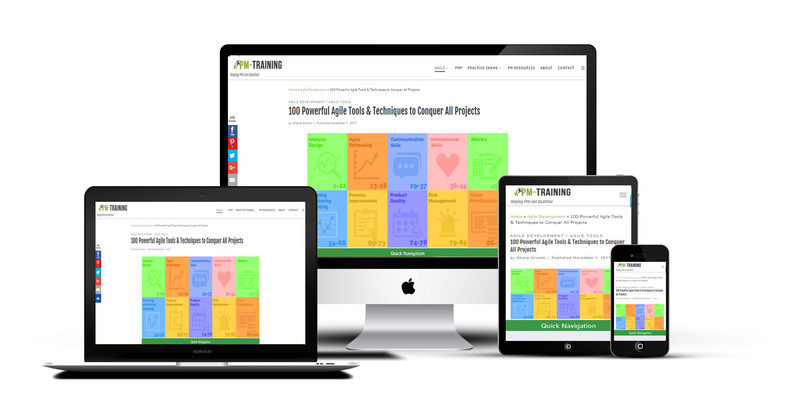 They have helped me become a better digital project manger working with multiple different types of stakeholders and understanding the entire process from start to finish. From a digital marketing perspective they have been given me the opportunity to create online marketing strategies and implement them gathering insights on the effectiveness of each channel in different industries and locations. 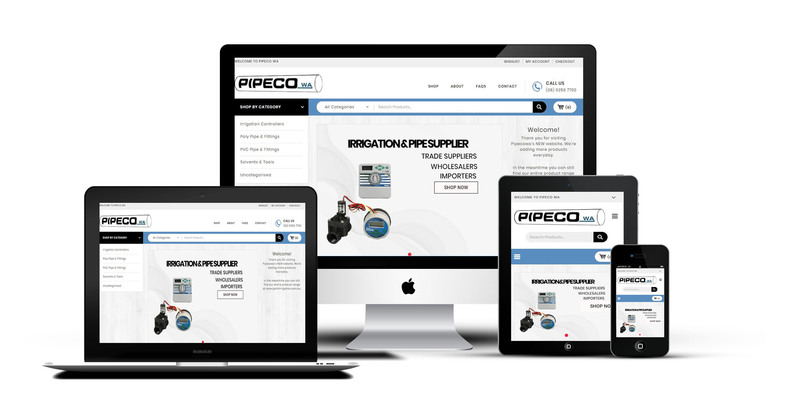 eCommerce website selling irrigation supplies. Took a 6 page information website with just product measurements to selling over 200 products and building a complex shipping calculator. Key Result: Over $7k in Sales with 1615 products sold. 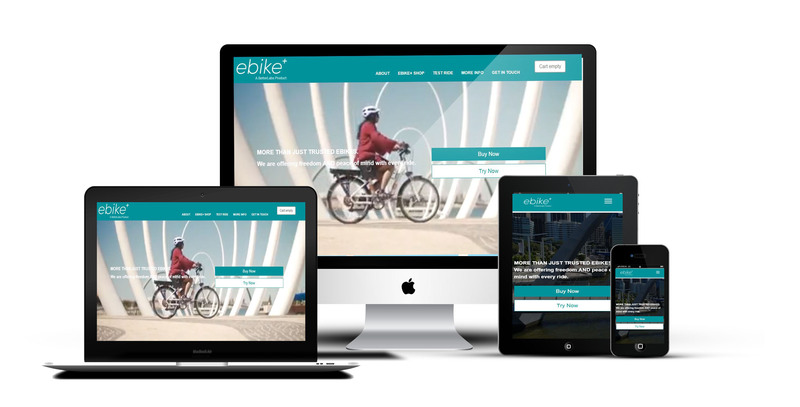 Key Result: Delivered website matching wire-frames. Started as a lifestyle blog but we turned it into an event listing website with membership functionality. Key Result: Event listings lead to 20k visitors and a platform to create a business model on. 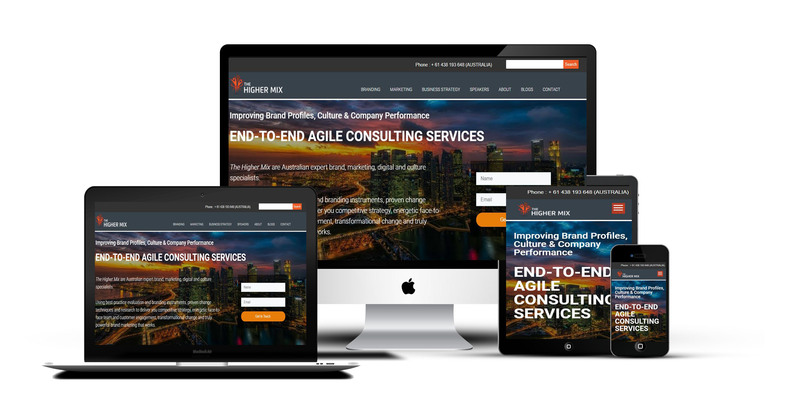 This was a large UX project to make the site easier to navigate and get the attention of the correct people. 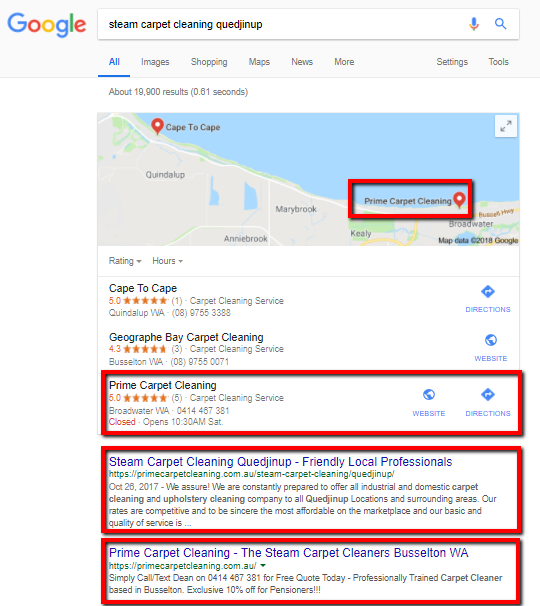 Key Result: Website went live and launched with a epic blog post which immediately got attention of right people who were able to easily navigate the website. When Shane's brother came home from Australia he wanted to do carpentry. He made a list of services he wanted to offer like 1st & 2nd hand fixing, building sites etc. When I did some online research nobody was searching for those terms in Google but there was a large amount of queries for kitchen fitters. 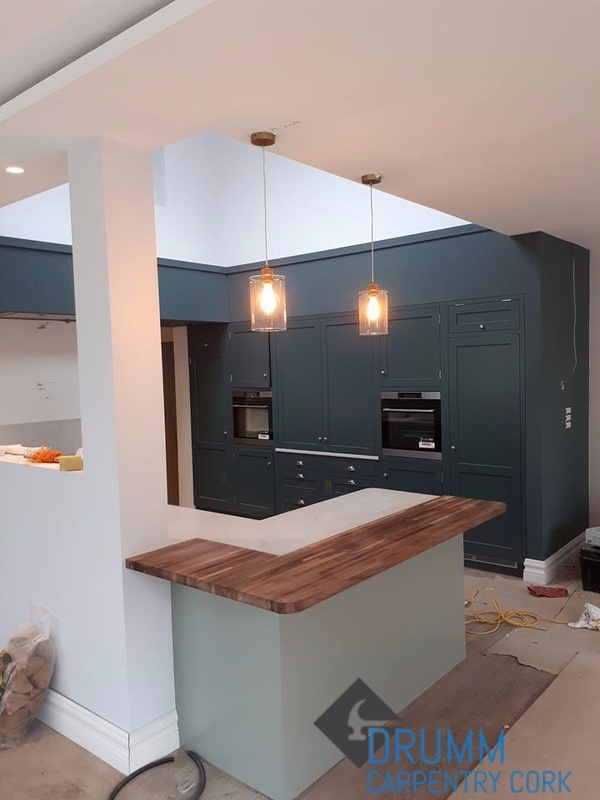 This was one of the high end services he could offer with little expenses so I created a marketing strategy using SEO, Adwords and Facebook to get kitchen fitting clients. Once he started getting kitchen fitting clients we started focusing on other services using same techniques to successfully scale his business. Its been great to be able use my skills to help a family member setup a successful business. 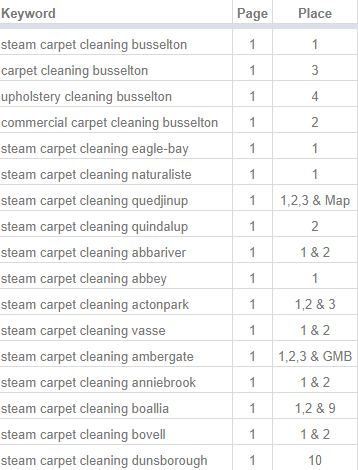 Key Result: Over 1000 Facebook Likes & Local SEO dominance for carpentry and kitchen fitting. 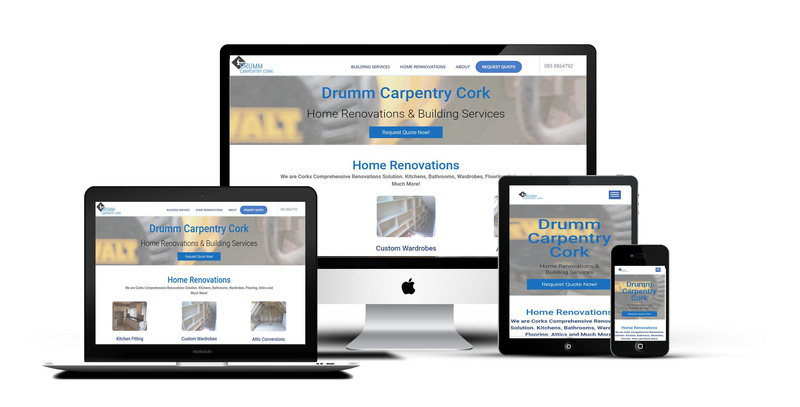 Rankings: Page one on Google for "kitchen fitters cork", "carpenter cork", "carpentry services cork", "attic conversions", "carpenter cork city". 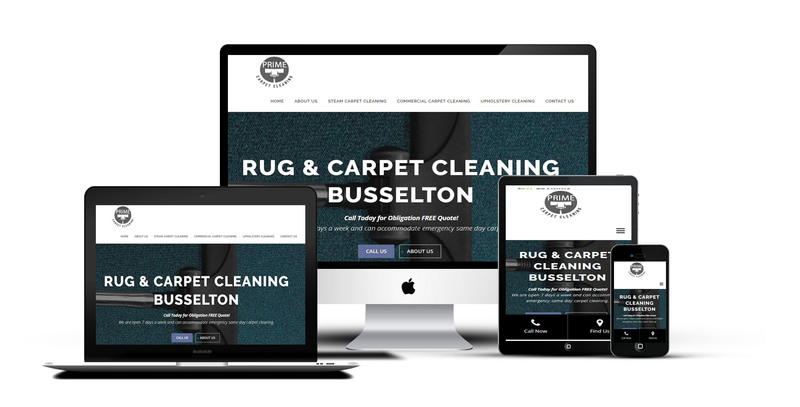 New carpet cleaning company where we built the website and did local SEO for the client. 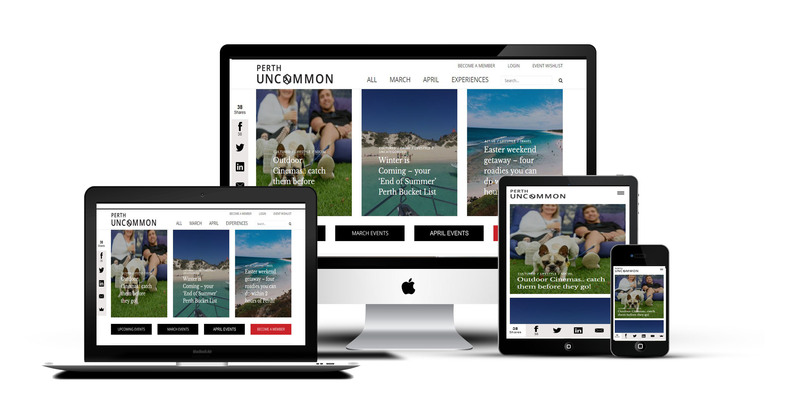 The aim was to get clients via SEO from towns in South WA. 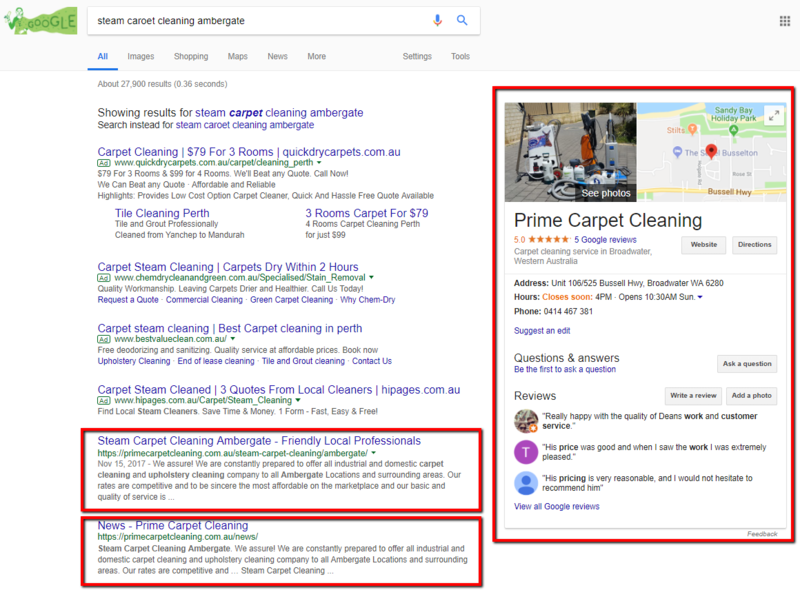 Key Result: Delivered new website and dominated Google for local SEO terms. Rankings: See table below for the results. Shane's project management blog where he first learned how to write content, SEO, graphic design and outreach. Eevery single part of the website was created by Shane from logo to exam questions. 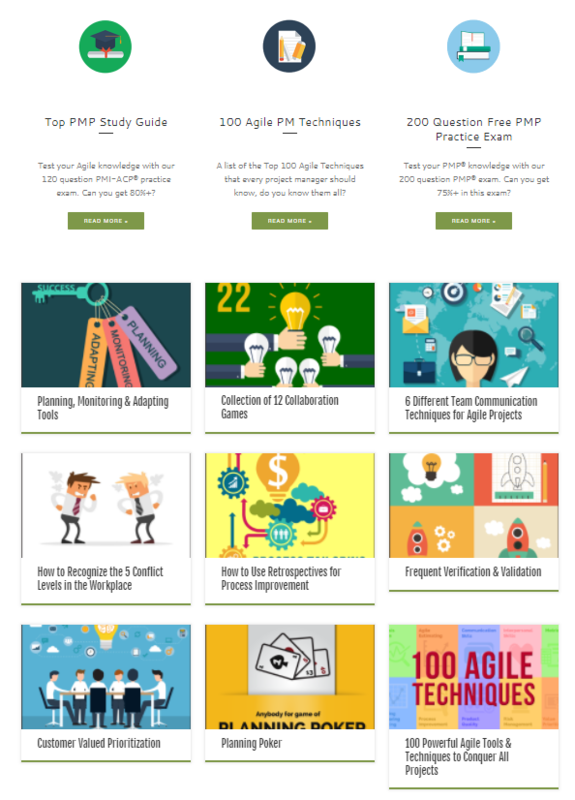 Key Result: Created Skyscraper post on 100 Agile Tools & Techniques which has over 170 shares. Rankings: Ranked number one for "Agile Development Wiki" on Google.